Where to order your PCB ? I’m a regular user of different PCB services form my electronic design. Since 4 year now I’m mostly working with Eurocircuit but recently I tested different low cost solutions : seeed studio, jlcpcb and OSH Park. This is now an opportunity to compare these different solutions. This is not my lab ! I’m starting a project with a couple of friends and today they ask me : “if we want to duplicate your lab to parallelize the hardware stuff, what to we need?” That was an interesting question I want to share in this post. So I’m going to list all the stuff I’m using frequently with its price for my home hacking. All that stuff is low end material but affordable ! 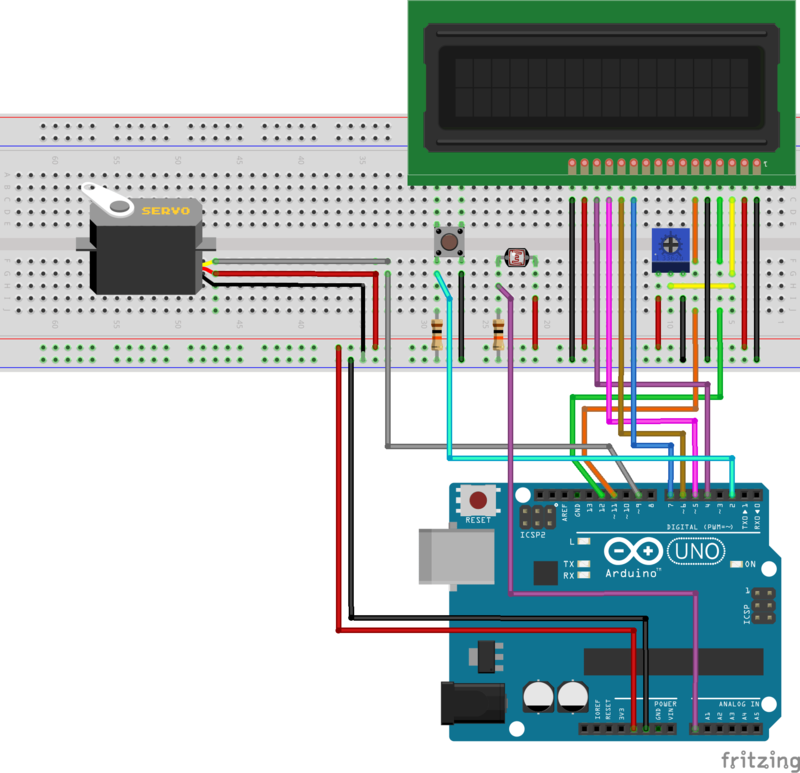 To prepare some lessons on Arduino I was looking for a solution to draw breadboard schemas. I found fritzing open-source tool really great. The tools works on Max Os X but also many other platform. It includes many standard component libraries with arduino board and shields and standard components. The time to be ready for using it is not really more than a minute. It exports your design is PNG, JPG, SVG. It also includes different display to create circuit schema and PCB printout. But I did not use them, preferring kicad for such things. By-the-way, this is a really great tool. LiPo (Lithium Polymere) batteries are interesting batteries for IoT as they are nt so much expensive, easy to get with multiple form factors and multiple capacities. As they are used for radioguided planes and such toys, you have a lot of really small batteries available for a couple of euros. 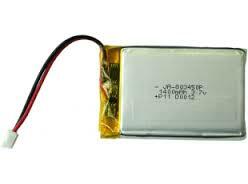 The Lipo battery is typically providing 3.7V. This sounds good for 3.3V circuit. The charging circuit is quite easy and low expensive compare to some others battery technology. But there is no miracle and a couple of problem I’m actually discovering and this post will introduce.